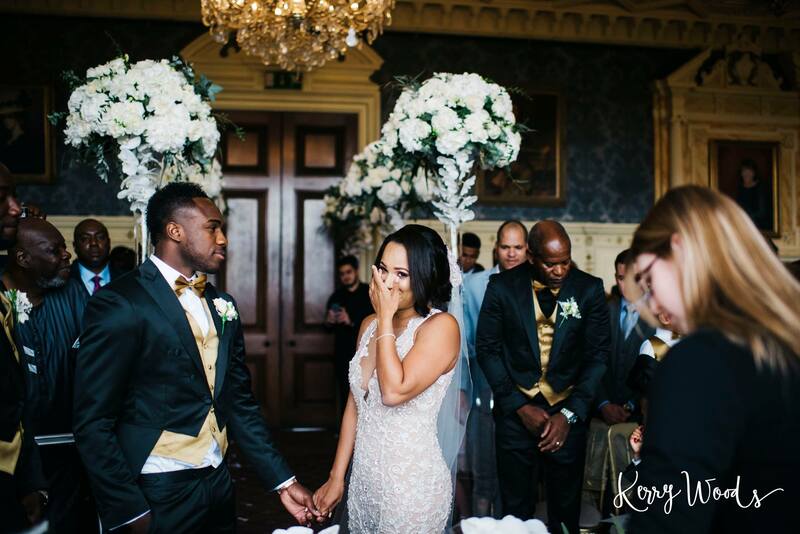 West Ham player Michail Antonio married his partner Debbie Whittle over the Summer in a private family wedding. The ceremony took place at Hoar Cross Hall near the villages of Hoar Cross and Hamstall Ridware, Staffordshire. The player held a stag do in Las Vegas in which he took a physio but says he didn’t need to take on his honeymoon. Antonio will return to Rush Green on Wednesday with the rest of the first team squad. The 27-year-old signed a new four-year contract said to be worth £70,000 per week committing his long-term future to West Ham. The winger scored nine goals in 37 appearances for the Hammers last season picking up the deserved Hammer of the year title and top goal scorer award in the process. The couple has three children together called Michail Junior, Miles and Myla. It appears the young couple with their children decided to honeymoon in Center Parcs in Sherwood Forest in Nottinghamshire directly following the wedding. 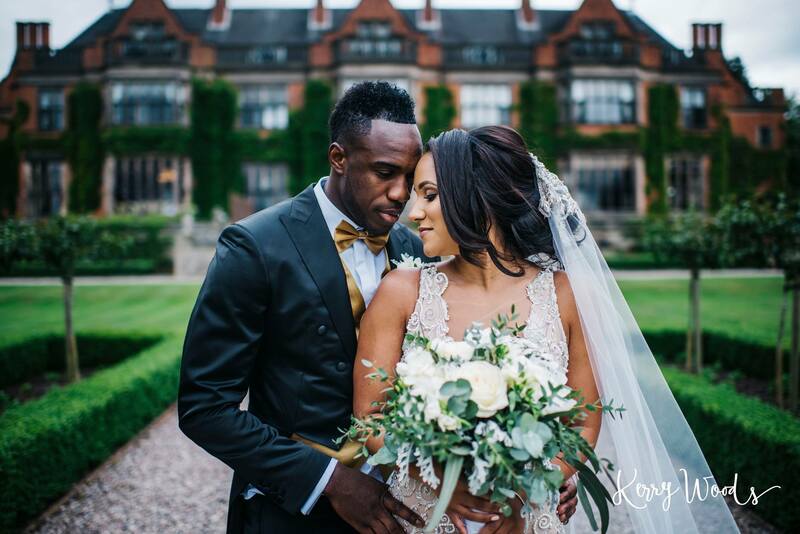 A Nottingham Forest fan posted a photo of himself with Antonio in their swimming trunks days after the wedding in June. The couple later had time for themselves in the Seychelles where they bumped into a West Ham fan. I think you’ll find it’s called a groin strain in the trade….